Available To Work Longer Hours Whenever You Are. 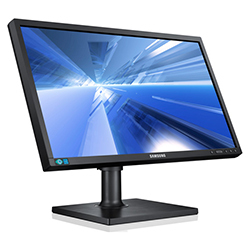 Reliable, Cost Effective LED Desktop Monitors for Everyday Business Not all commercial-grade business monitors are created equal. Introducting the Samsung SC450 Series. 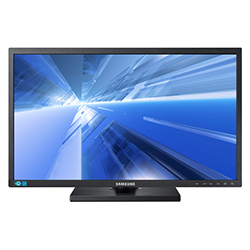 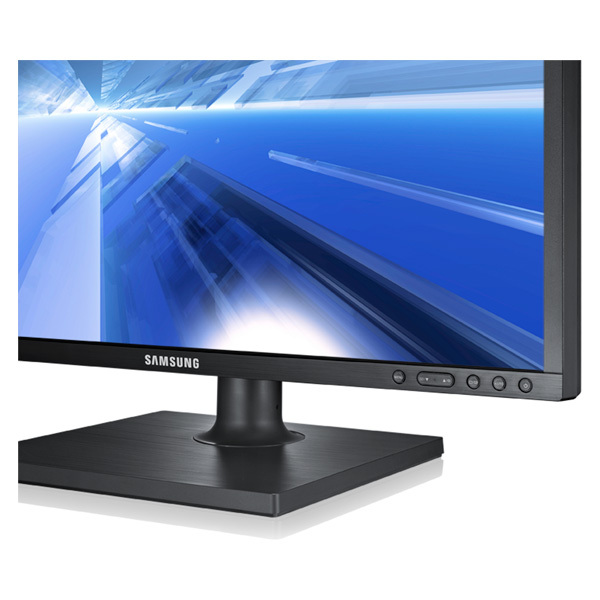 Featuring Samsung’s energy-efficient LED-backlit technology, enhanced ergonomics and wider connectivity options, these innovative desktop monitors are clearly up to the task. 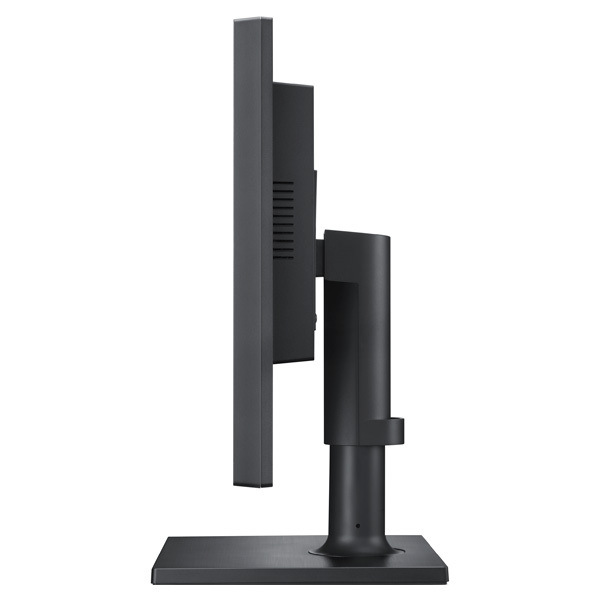 This 24" monitor has an ergonomic, 4-way adjustable stand. 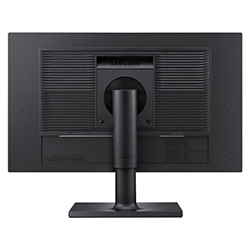 With inputs such as VGA, DVI and DisplayPort, connect to the devices you use most. 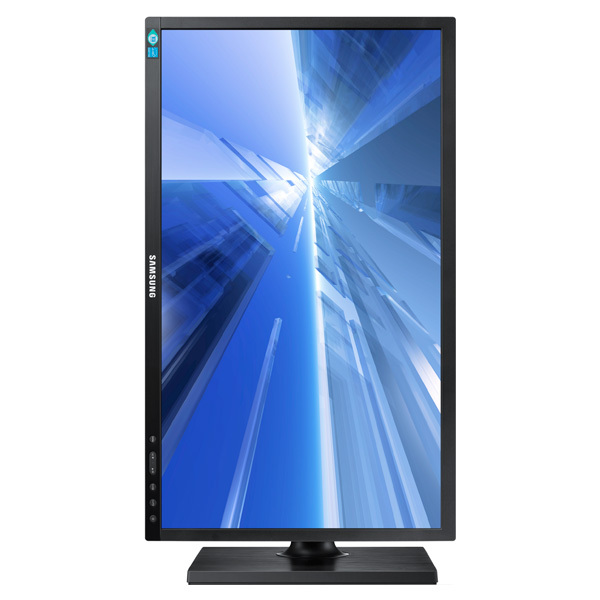 And it features an LED-backlit LCD screen and narrow-bezel design with front-mounted tactile buttons. Product Dimensions (W x H x D) Max: 22.3" x 19.2" x 8.8"
Min: 22.3" x 14.1" x 8.8"
Product Dimensions (without stand) 22.3" x 13.1" x 2.2"
Shipping Carton 25.2" x 7.4" x 16.0"
Stand Base (Length x Depth) 8.81" x 9.84"
With Stand / Without Stand 11.5 lbs. 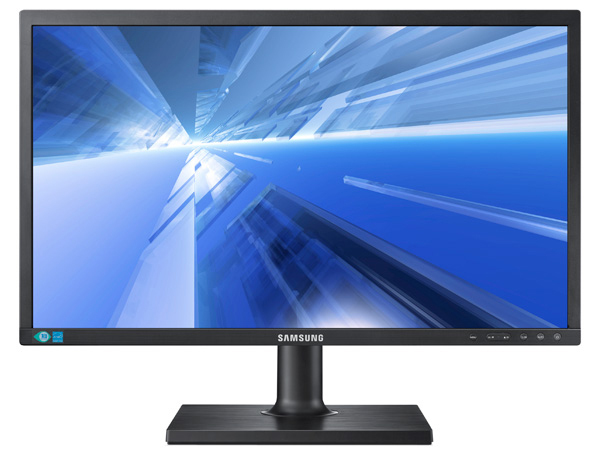 / 7.7 lbs.